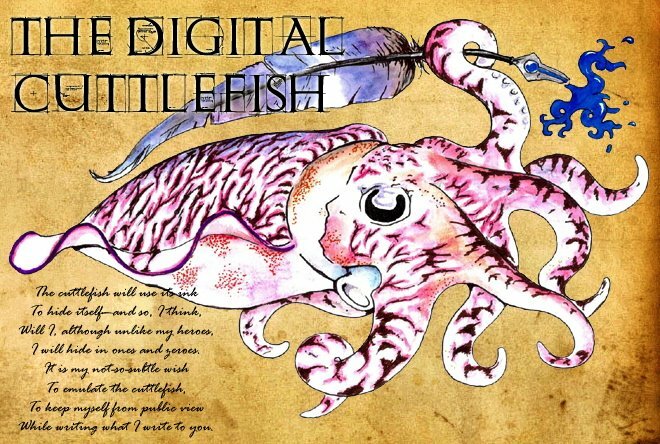 The Digital Cuttlefish: Oh, Look! The Jumbotron Wants To Kill Us! And think again, before we vax. A helpful ad will tell you “Think! Bacteria just add more taste! So get the facts, and take control! Empowerment should be your goal! Cos really… what do doctors know? I don't have much time this morning, so I'll just point to Tara C. Smith's helpful post at Aetiology where you can find info on how to try to pressure CBS to leave the ranks of those who put children at risk, and use their influence to make children's lives better. Write, email, call, petition, whatever you can. This is not a difficult issue; right and wrong are very clear here. Right now, CBS is wrong. I really hope you emailed CBS this poem. I suffer from pentameter envy. This is in Teh Awesomeness!